It looks like the two women are yet to agree on the infamous case. That being said, Asia Argento claims Rose McGowan is lying and she had proof. As you may know, last month, The New York Times reported Asia had paid off ex-child actor Jimmy Bennett after he had accused her of taking advantage of him sexually when he was a teen. Asia however, denied the accusations vehemently an insisted she ‘never had any sexual relationship’ with Bennet. That is when Rose comes into the story. A few days after the scandal exploded, the woman wanted to make it very clear that she had no involvement in the case. ‘Many people think that because we’ve been close in each other’s lives over the past year that I am affiliated with this incident or being complicit. I’m not,’ the woman stated. Now, it’s starting to be more and more clear that the two #MeToo pioneers don’t really agree on certain topics. 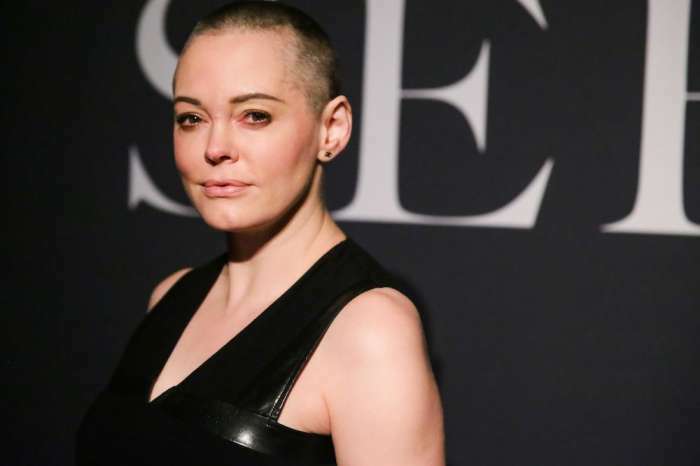 ‘It is a shame that @rosemcgowan is not prepared to accept when she is wrong. @raindovemodel accepted that she was wrong, but her tweet’s been deleted. Rose’s statement continues to make false claims,’ Asia tweeted this morning.